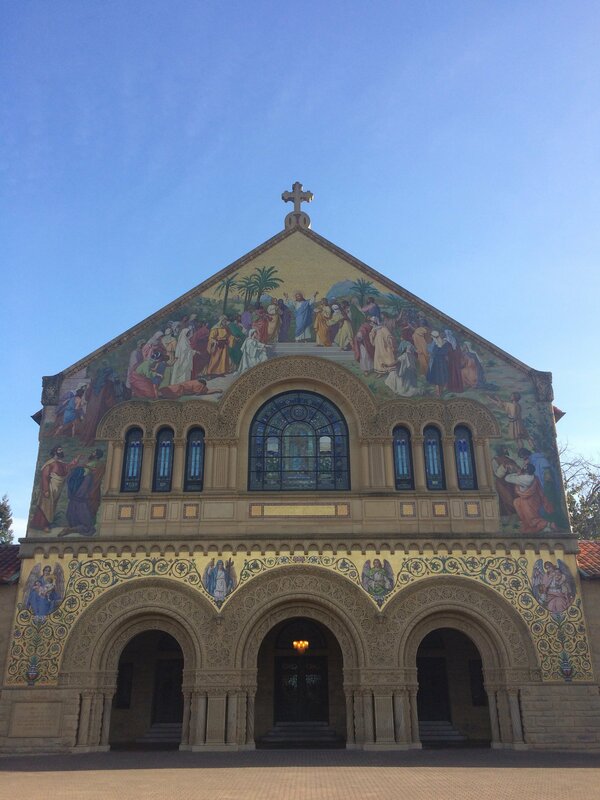 The four-unit course, offered in spring quarter, is taught by religious studies department chair John Kieschnick and religious studies lecturer Barbara Pitkin. It was recently redesigned after receiving a grant from the Office of the Vice Provost for Teaching and Learning. The instructors hope to provide a systematic framework for understanding the ways religion influences the world. They have set aside one week each for studying the beliefs and practices of the six religions and four weeks for comparing common themes underlying the religions. Students will analyze the commonalities and differences between traditions. The course covers Christianity, Judaism, Islam, Hinduism, Buddhism and Daoism. For each religion, students read excerpts from a variety of religious texts and study both ancient traditions and modern perspectives. The final project is a comparative paper evaluating the differences between two religions. Students can use either materials covered in class or those found elsewhere that discuss relevant themes. “You could look at today’s discussion about rebirth, samsara and karma in Hinduism as a solution to the problem of death and compare it to how Christianity deals with the universal problem of death,” Pitkin said. The instructors also hope that students will come to understand how religious beliefs influence contemporary events. The first class covered the use of religious rhetoric in American elections and the conflict between Rohingya and Buddhists in Myanmar. “We want students to become better consumers of news about religion in the world,” Pitkin said. In discussion sections, students explore how religion influenced a specific modern event. Students take turns leading discussions based on news articles of their choice involving the religion studied that week. The course website provides another outlet for students to talk about the readings. Many students are taking the course because they are interested in learning how religion affects international relations, politics, culture and other fields. However, the instructors hope that students not in the above fields will also be interested in learning more about religious traditions after taking the class. Contact Ricky Grannis-Vu at rickygv ‘at’ stanford.edu. Ricky Grannis-Vu '21 is a writer for the Student Groups beat. He hopes to major in computer science with a possible minor in mathematics or philosophy. He especially loves studying cryptocurrencies, discrete mathematics and computer systems. His hobbies include programming, playing Quidditch and checking Facebook too frequently. Contact him at rickygv 'at' stanford.edu.